Poker is a game of skill that tests the mental fortitude of players as well as their emotional strength. There are a number of ways that you can improve your poker game. You can learn new strategies, master your emotions, learn how to bluff like a pro and teach yourself to recognise your opponents tells. 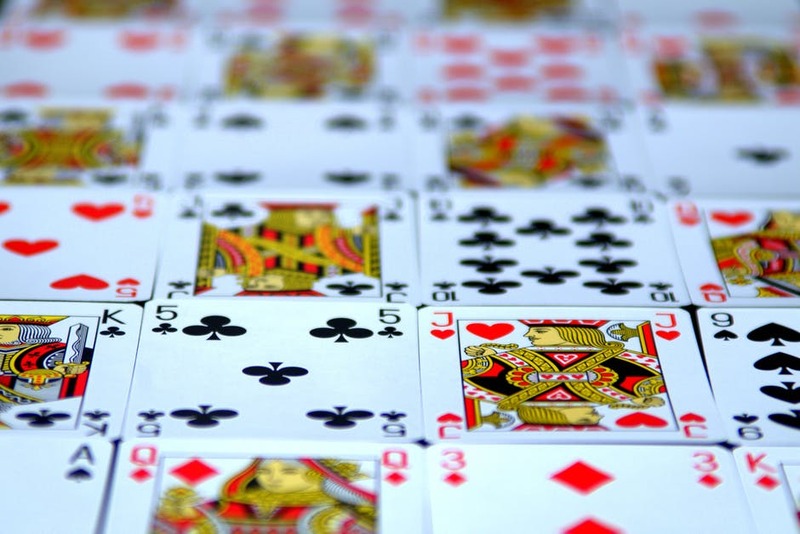 One of the best ways to get ahead in poker though is by applying mathematics to your game. You will undoubtedly have heard people talking about the ‘Math of Poker’, and it doesn’t matter if you don’t know your Algebra from your Al Jerome, you will use some amount of maths when you’re at the table. In this article, we will discuss the basics of pot odds and how you can understand them better to improve your chances of winning big at the table. In basic terms, pot odds are the ratio of the size of the pot in play to the cost of a potential call. They are used by players to compare the chances of winning a hand with a future card so they can estimate the value of the call. The pot odds are normally expressed as ratios, but to make them easier to understand on live poker events, television companies express them as percentages. Okay, so buckle up because this is going to be a whirlwind tour of something that can be quite complicated to the beginner. The first thing you’ll need to do to work out your poker odds is to calculate your ‘outs’. These are quite simply the cards that will help you improve your hand and make it better than your opponents. Take this situation for example, you’ve been dealt the queen and nine of hearts, and the dealer lays out the ace of hearts, the king of hearts and the seven and four of spades. That means there are 9 hearts left in the deck, and you’ll need just one of them to appear on the river for you to win. From the cards that we can see, there are 46 cards remaining at play, meaning there are 37 cards that will see you lose and 9 that will see you win. In simple ratio terms that means you are 4 times as likely to lose as you are to win, leaving you with a 20% chance of success. Remembering these odds and making the requisite calculations mid-game can be much easier said than done. Sometimes the pace of the game is too quick for you to work out your odds and sometimes the pressure is too much. Working out your odds before the flop becomes even more difficult and requires a higher level of mental maths. Below are a list of some of the key things to look out for when calculating your odds at the poker table. Premium hands: Forget about these hands and put them to the back of your mind. 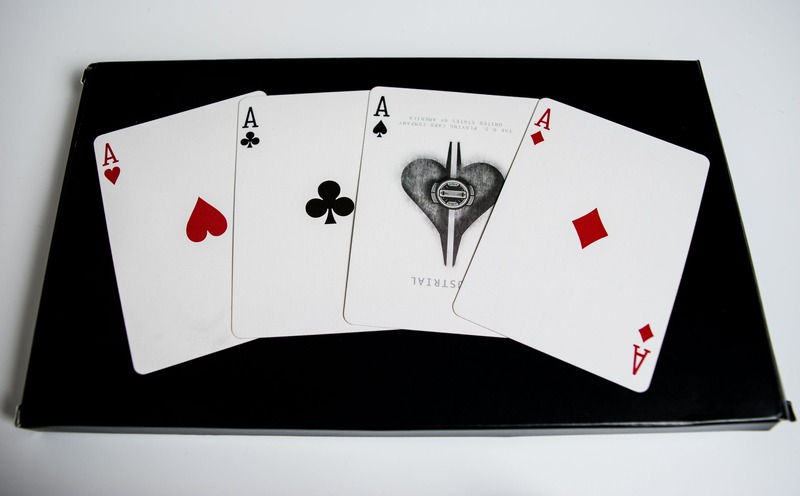 The chances of getting a premium starting hand of double aces, picture pairs or ace to king suited is only 2.1%. If you sit there hoping for one of these hands then you’ll be disappointed and distracted from the rest of the game. However, knowing the chances of getting these starting cards will give you the courage to go hell for leather if you ever start off with them. Flush or not: If you’re just one card short of a full flush after the flop, your chances of drawing a full flop on the river are 34.97%, meaning you can be fairly confident of winning the hand. Hold back the river: By the time the game reaches the river, your chances of making a pair increase by around 50%. The better pair: On the occasion that two pairs go head to head, the higher pair wins roughly 80% of the time. So if you’re holding queens, you might feel fairly confident, but be wary, if your opponent raises and re-raises, the likelihood is they’re holding aces or kings. Its race time: A coin-flip or race as some players call it, is simply a pair against two overcards because they each win about half of the time. If overcards are suited, the pair will win around 54% of the time, if they’re not then it increases to 57% of the time. If all of this sounds too hard to master or remember, then you’re probably thinking that poker isn’t the game for you. However, fear not, there are tools available for you to harness the power of pot odds. The vast majority of online poker companies in the United Kingdom provide players with access to a free poker odds calculator. When you’re playing Texas Hold ‘Em against one or more opponents, you can use a calculator to find out the odds in any imaginable situation. The ethics of using odds calculators during live online games is questionable, and in truth it’s quite difficult to do anyway. The best way to make use of poker odds calculator’s is in reviewing your game, or when playing a practice game with friends. After winning a good amount of hands, or alternatively losing the vast majority of hands you played, you can use the odds calculator to review the decisions you made in game. Looking for patterns to your play and slowly teaching you what to look out for in upcoming hands. 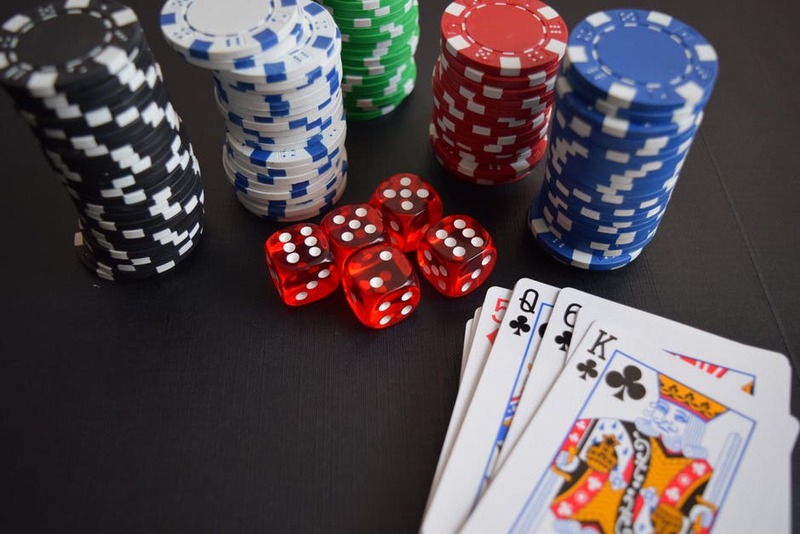 No matter how good you are at psychology or bluffing, you’re never likely to excel in poker unless you get to grips with the probability mathematics behind the game. Of course, consistent practice will help you to recognise patterns, but the best way to improve your game is to study the maths of poker. You can either spends hours and hours working out complicated formulas from a list of online sources, or you can use a poker odds calculator to help you work the odds and trends.